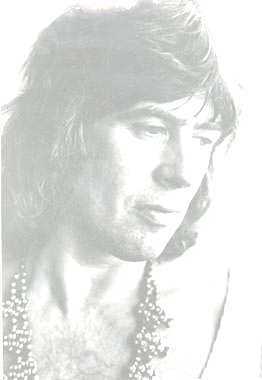 "THE GODFATHER OF BRITISH BLUES"
John Mayall’s career in the blues spans over 40 years. During that time he has been cited as a major influence by the likes of Eric Clapton, Mick Fleetwood, John McVie and Peter Green. “Godfather of British Blues” features contributions from himself, his family, fellow musicians, colleagues and friends in interviews and performances. Rare archive film from all periods of his life marks his achievements and some of the events that formed them. Filmed in 2003, The BBC originally aired this documentary in December '03. This is the earliest ‘rockumentary’ of John Mayall and his musicians filmed in their homes, dressing rooms, motorways, airports, clubs, concert halls and at festivals. 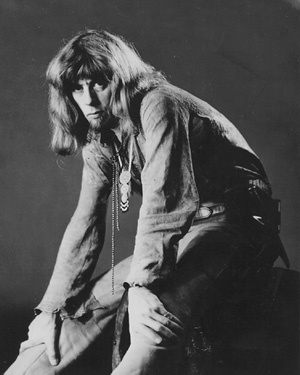 In 1969, Mayall was changing the emphasis of his band away from the ‘electric circus’ of lead guitar and drums to a more gentler approach without drums and with acoustic guitar, flutes and saxophones. “The Turning Point” celebrates this revolutionary period. These two films are packaged together, with A SPECIAL FEATURE PHOTO GALLERY! A lovely package brought to you by EagleRock Entertainment.